Basically because the Vietnamese wanted to win more than the Americans did. There were a couple of reasons for this. First, the Americans were an invading force, and the Vietnamese were fighting on their own soil. Second, the Americans were not willing to make an all-out commitment to win. The second item is interesting to me. I was in the U.S. Air Force in Thailand in 1971. I was talking with a forward air controller who was disgusted that the U.S. was not using nuclear weapons on Laos to stop the flow of supplies from North Vietnam to South Vietnam. I was incredulous and asked him why. His very matter-of-fact reply was that war is denying the enemy the use of the land and nothing did that better than nuclear weapons. The irony is that had that pilot had his way America would have lost so much more that just the Vietnam War. America “lost” South Vietnam because it was an artificial construct created in the wake of the French loss of Indochina. Because there never was an “organic” nation of South Vietnam, when the U.S. discontinued to invest military assets into that construct, it eventually ceased to exist. 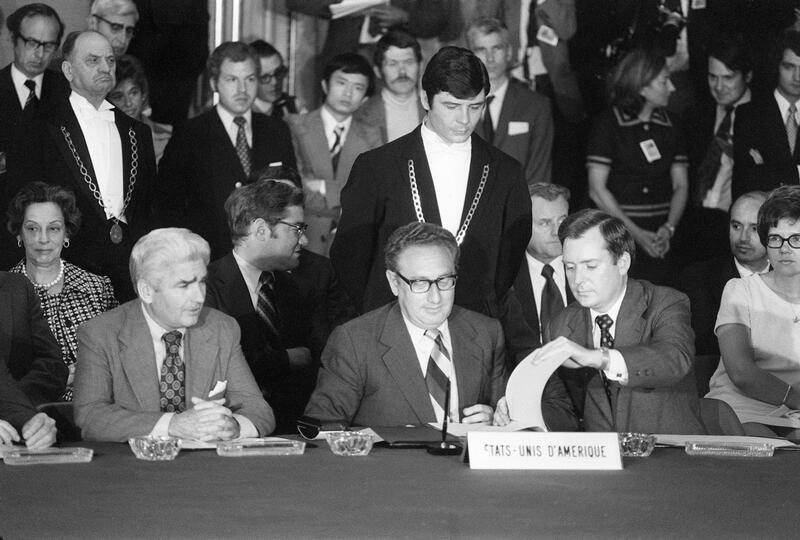 Had the United States continued to prop up South Vietnamese government with military forces, it is conceivable that the entity could have continued into the 1980s, thus bringing it closer to when the Soviet Union collapsed and most communist nations in the world (China being a notable exception) ceased to exist. However, the American public had grown tired of the loss of American lives and of the war itself, meaning that there’s was no way that U.S. military involvement in the region could continue. Also, had the United States launched a full-scale military invasion of North Vietnam instead of confining the war to the southern half of the country, the war would have largely ended in the mid- to late 1960s. There would have been some guerrilla actions for years and perhaps some incursions from Laos or Cambodia, but there would have been a unified Vietnam that was noncommunist. However, that’s not how history went, and the brief fiction of South Vietnam and its eventually failure was the result. Vietnam War: Why did the United States intervene in Vietnam in 1965? Military History and Wars: Who would win in a war between Russia and the US? Vietnam War: What was the Vietcong tunnel system like? How did they build them? *Correction, Nov. 18, 2014: This post’s photo originally missated the date the Vietnam War ended. It ended April 30, 1975, not April 31.